Evaluates and treats your wound, and establishes measures to prevent recurrence. 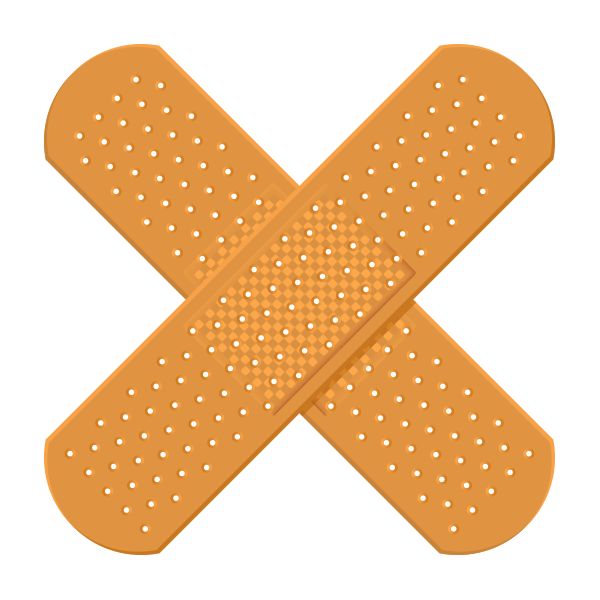 Provides care for chronic, non-healing wounds that have not shown improvement or have failed to heal. Takes time to create an individualized and personal plan of care for each wound care patient. Provides technically advanced, surgical and non-surgical outpatient and inpatient care to heal wounds that resist conventional therapy. Neuropathic ulcers in patients with diabetes. Ulcers on ischemic limbs (poor circulation). Pressure ulcers due to immobility. If you’re looking for a highly qualified general surgeon and a medical practice that can take care of all your surgical health care needs, contact Advanced Surgical Associates today for an appointment with Dr. Sahm.